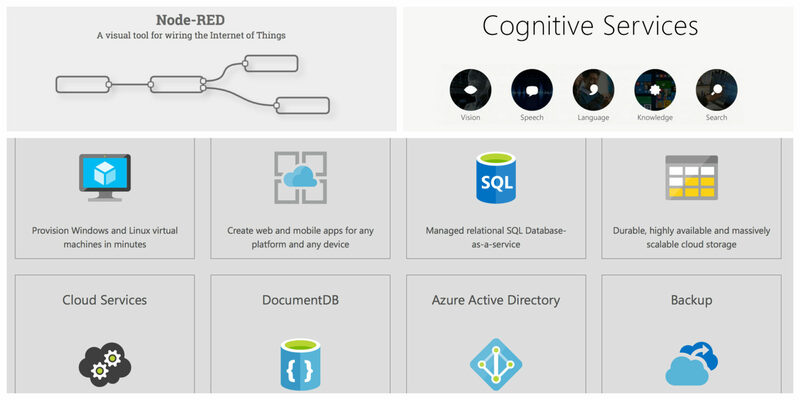 Microsoft Azure is a global, trusted, and hybrid cloud platform that enables organizations to quickly build, deploy, and manage applications across a large network of Microsoft-managed data centers, supporting migration and deployment of applications in close proximity to customers and supporting geo redundancy. 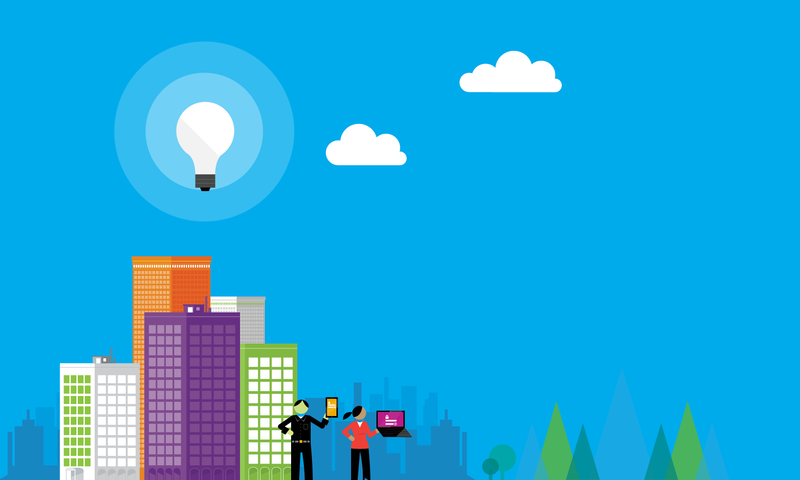 Microsoft Azure enables organizations to build and run applications without focusing on the infrastructure. It provides automatic OS and service patching, built-in network load balancing, and resiliency against hardware failures. It supports a deployment model that enables customers to upgrade applications without downtime. Microsoft Azure IaaS comprises core services such as compute, storage, networking, security, and related management capabilities. It facilitates large scaling of applications with features like scalesets and managed disks. It is an automated self-service platform with services like Azure Resource Manager that allow for fast and templatized resource provisioning. It supports a flexible billing model where customers are charged for the virtualized machines (VMs) used by the minute. 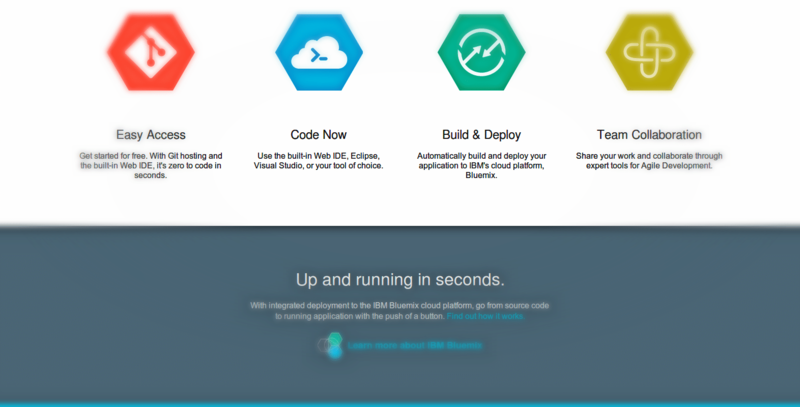 Microsoft Azure provides open source, flexible, and cross-platform support across a broad selection of programming languages, frameworks, tools, databases, and architectures, including .NET, Node.js, Java, PHP, and Python. It allows organizations to reliably host and scale out application code, storing data using relational SQL databases and NoSQL data stores, as well as advanced data analytics services, to extract value from all types of data and devices.